Liam is a UX architect and leader. He has designed digital products and built teams at some of the world’s top software companies. Highly skilled at starting and scaling experience design culture, strategy, and operations at businesses of all sizes; Liam’s work focuses at the intersection of people, design-innovation, and technology. 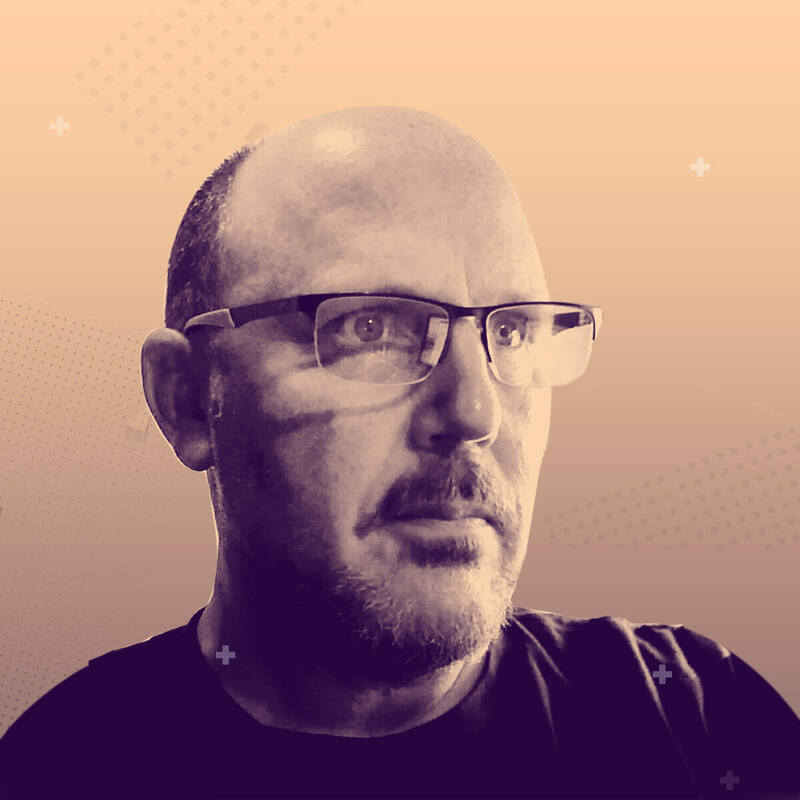 Formally educated as an Industrial Designer, he excels at working with customers, business, and technology teams to systematically deliver usable products and product ecosystems that delight their target audiences.